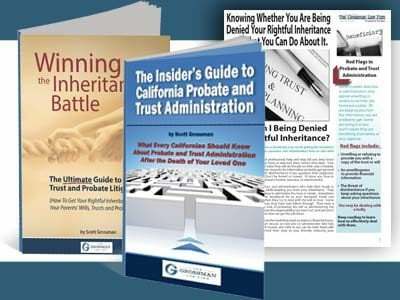 For the vast majority of trust administrations that occur in California, court involvement is unnecessary. This means that the trust is administered by the trustee and his advisors without needing court approval. 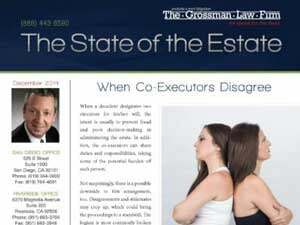 In some cases, however, a beneficiary may need to petition the court in order to provide supervision, or, in some cases, to remove the trustee. One example is when you suspect a mentally incompetent trustee. If you suspect, based upon the trustee’s actions that he may be mentally incompetent, it is important to act quickly. The assets of the trust are at stake. The following are steps we highly recommend you take if you happen to find yourself in this situation. First of all, contact an experienced attorney. Court supervision is typically not necessary during a trust administration. In situations like this, however, it is important to get the court involved. 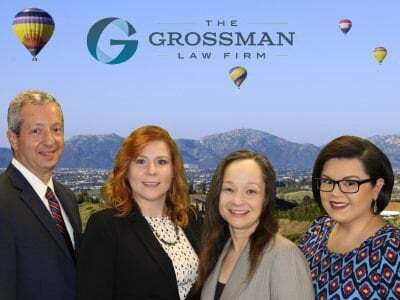 Your attorney can help walk you through the process of invoking the involvement of the Superior Court in San Diego or another court of proper jurisdiction. Also, gather copies of the trust and all accountings that you have received to date. Gather copies of account statements for trust assets, if you have access to them. In addition to gathering copies of account statements, assemble copies of all written communication with the trustee. Then, obtain statements from other parties who can speak to the mental competence of the trustee. In conclusion, prepare a chronology of events to provide to your attorney to help him understand why you suspect the trustee is mentally incompetent. We hope that you found this information helpful, and we would love to hear from you with your feedback. Send us an email today!